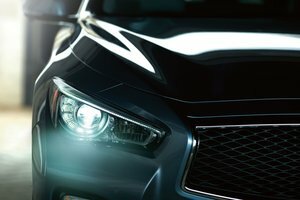 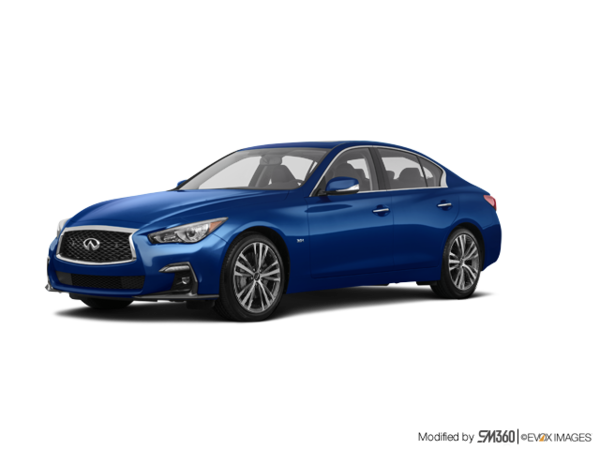 Aggressive yet refined, the 2019 INFINITI Q50 takes your performance to a whole new level. 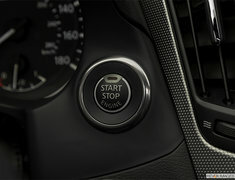 Tap into relentless power. 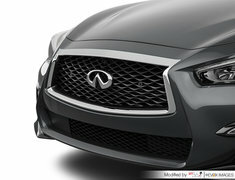 Carve through corners with effortless precision. 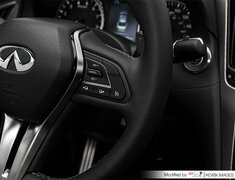 When you grip the wheel, you’ll feel empowered to go beyond. 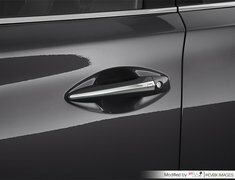 Coat hooks (2), mounted above rear door windows. 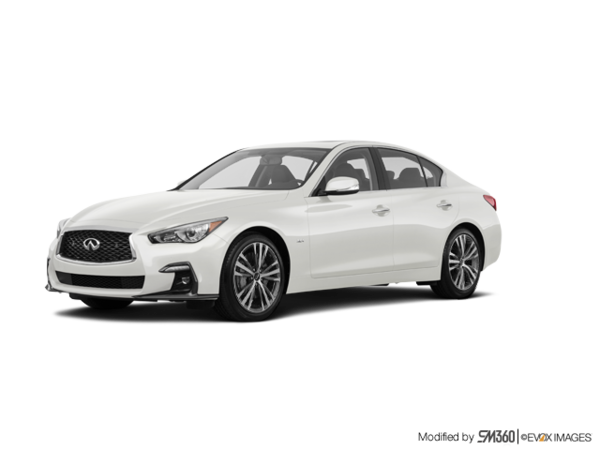 Did you like the 2019 INFINITI Q50 3.0t SPORT? 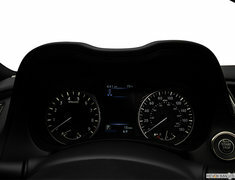 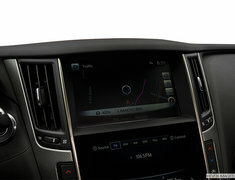 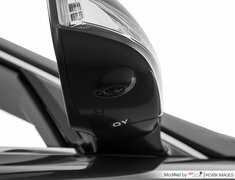 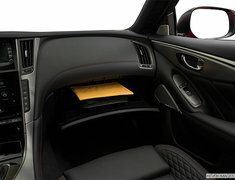 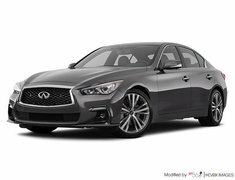 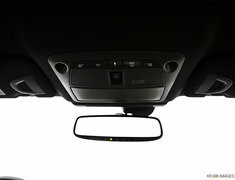 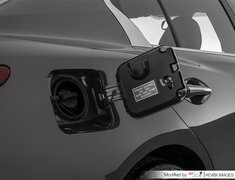 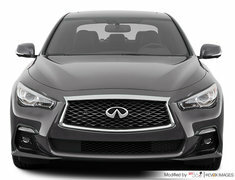 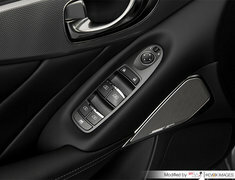 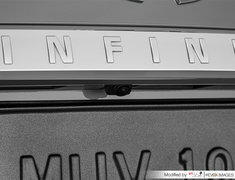 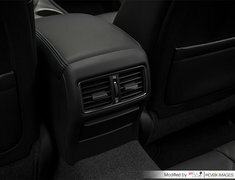 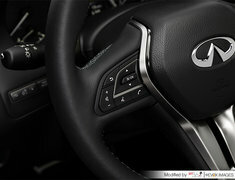 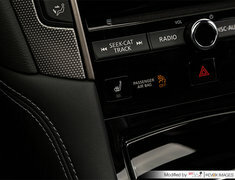 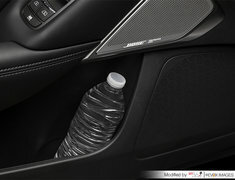 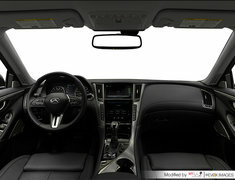 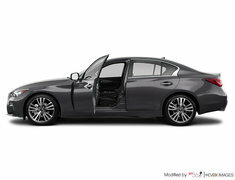 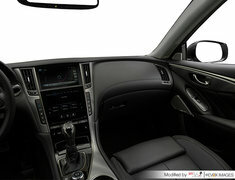 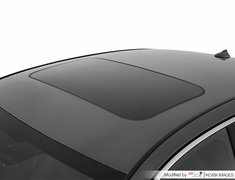 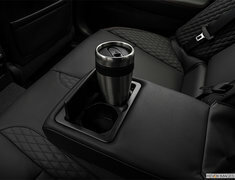 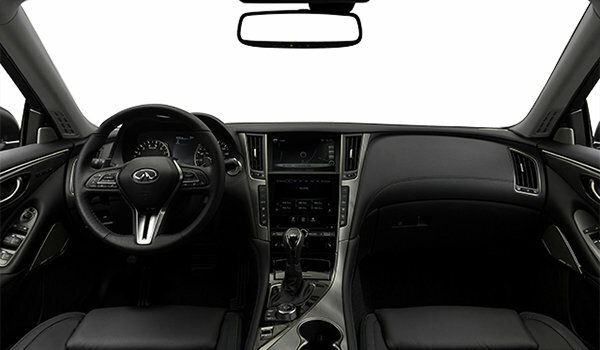 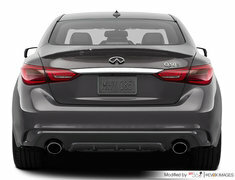 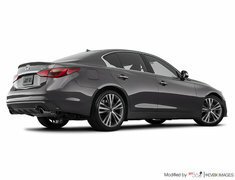 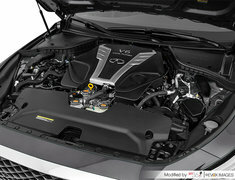 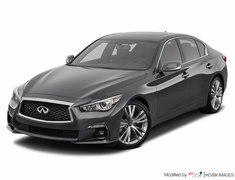 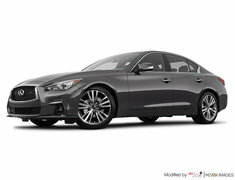 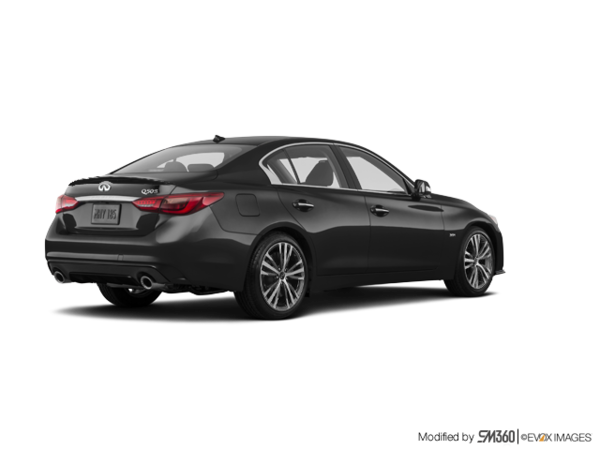 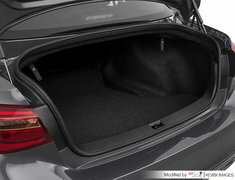 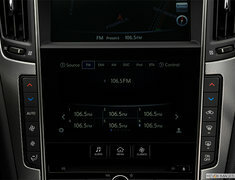 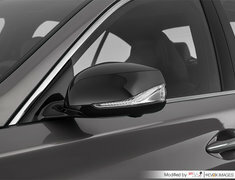 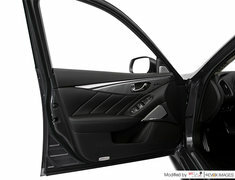 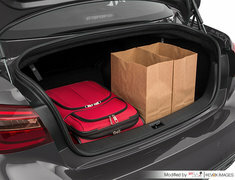 2015 Infiniti Q50:... 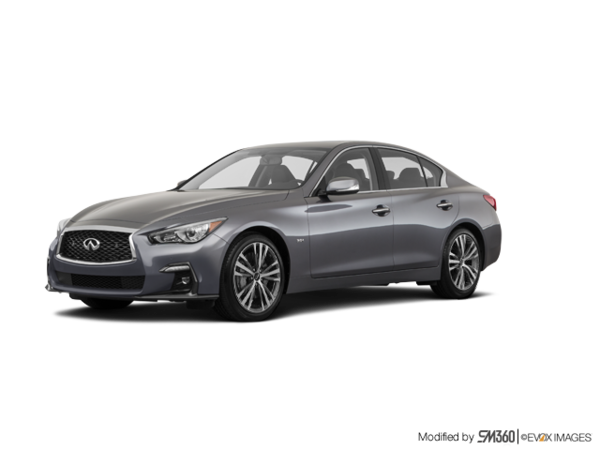 Since 2013, the Infiniti Q50 stepped in to replace the G model in the lineup. 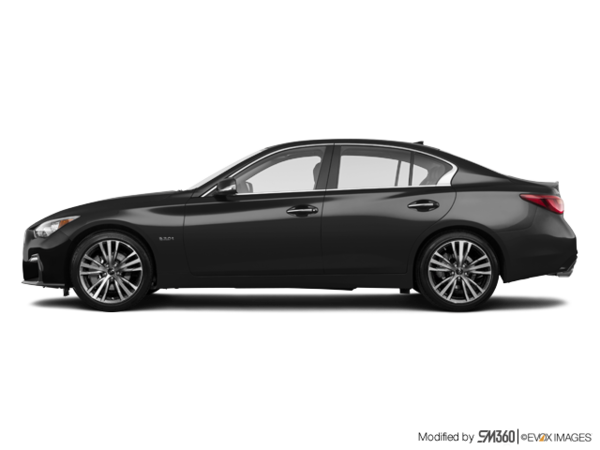 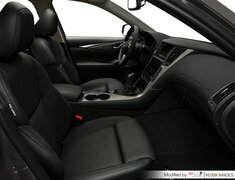 James in the service department was outstanding and very helpful with everything I needed.